One year ago yesterday Hurricane Irma knocked out power to The Rehabilitation Center at Hollywood Hills in Hollywood, FL for several days. 14 people died following the storm, and 12 of those deaths were ruled to be homicides. 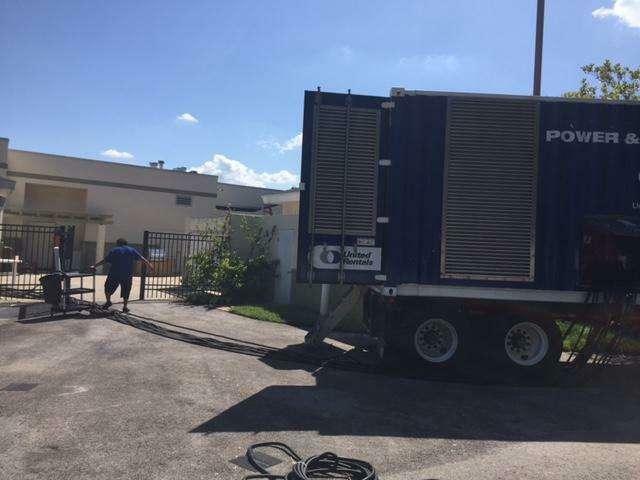 That drew attention to the fact that nursing homes, and assisted living facilities, in Florida were not required to have generators to keep things like air conditioning running during a power outage. And that prompted a statewide rule change, signed by Governer Rick Scott, that went into effect on July 1st. But, a majority of facilities did not get generators installed by then, and most of them have filed extensions. We’re joined today by Emmett Reed, he’s executive director of the Florida Health Care Association, an industry advocacy organization that’s been operating since 1954, to find out what the holdup is, and what it takes to install generators capable of powering an entire nursing home or assisted living facility.